About the Igniter II MIPS Sweet Protection say: "...our lightest and most ventilated freeride helmet." 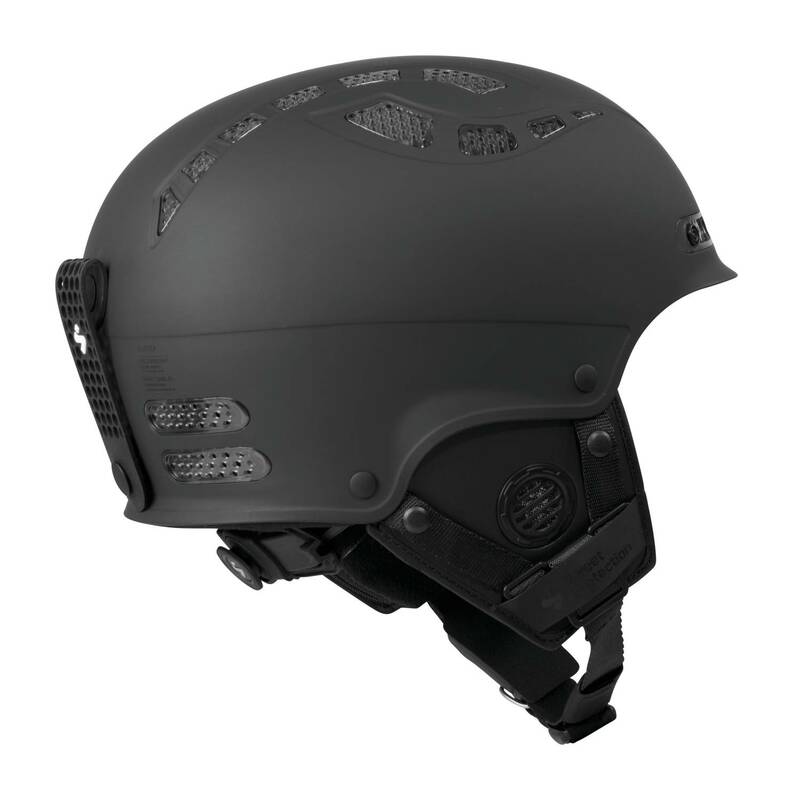 And that tells quite a lot with a huge list of different ski helmets in this series. 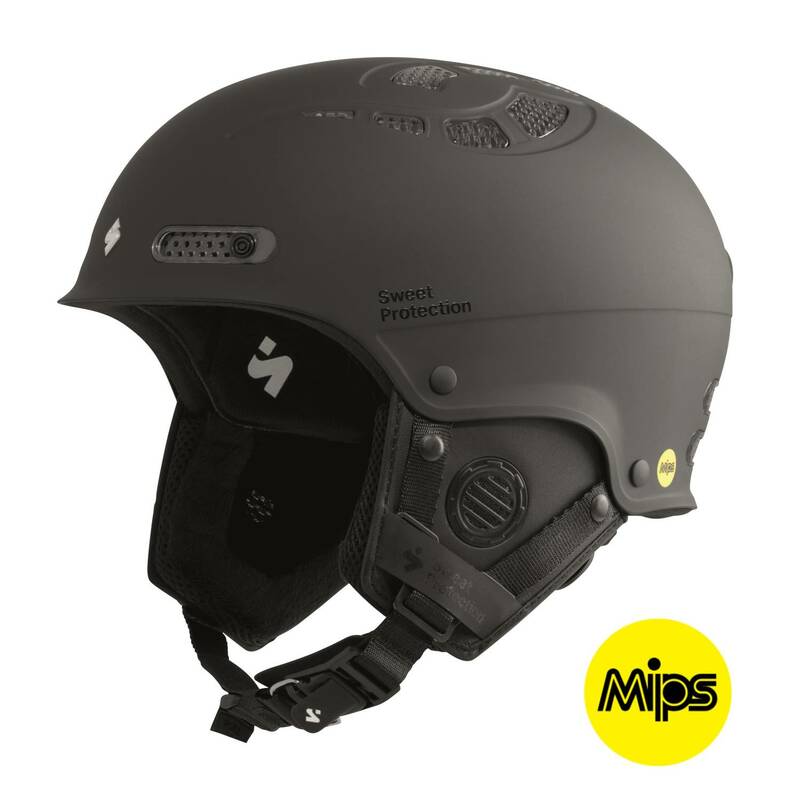 Besides those great properties, this helmet comes with the MIPS solution that reduces rotational forces on the brain. The Occigrip turn dial fit system ensures both the proper fit and comfort - easy to operate. 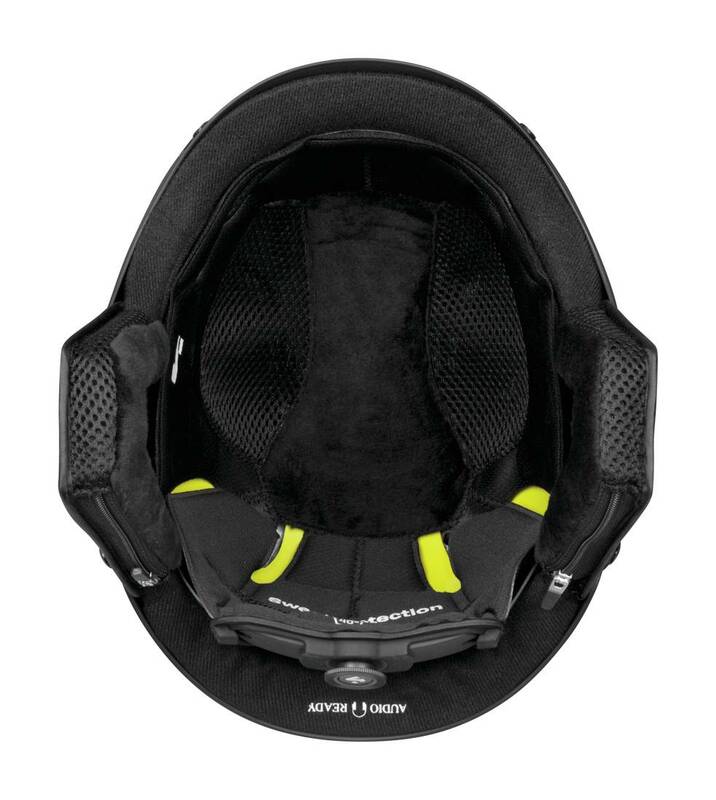 The lining is moisture wicking, removable and washable - keeping your head happy. 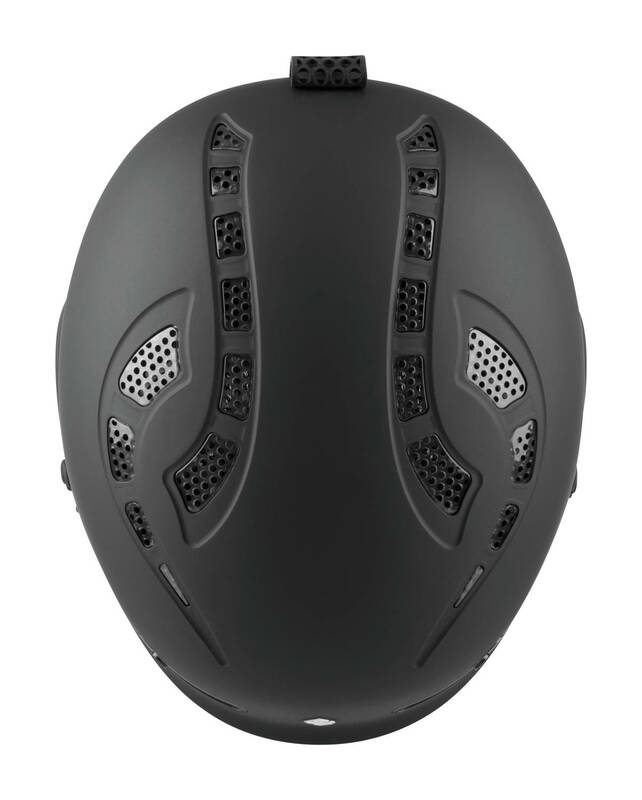 The helmet is audio ready for you to add in you ear-plugs into the ear-pads. 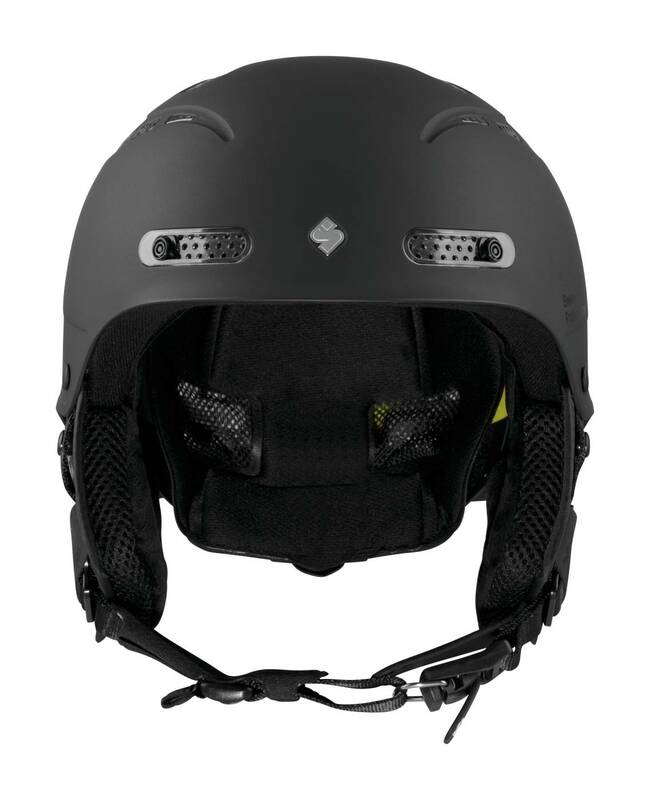 Finally, the fidlock magnetic hook buckle makes it effortless to click on the helmet.